This is a fairly simple program I made. 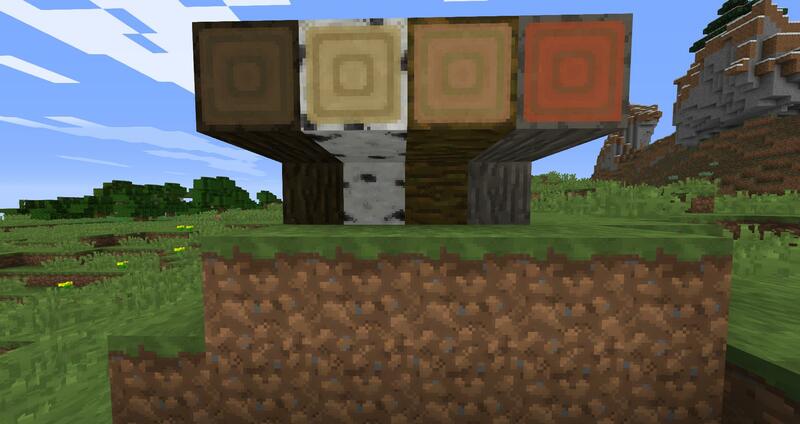 It takes in a folder and makes a copy of it, where it place all the textures form the original with twice the size. 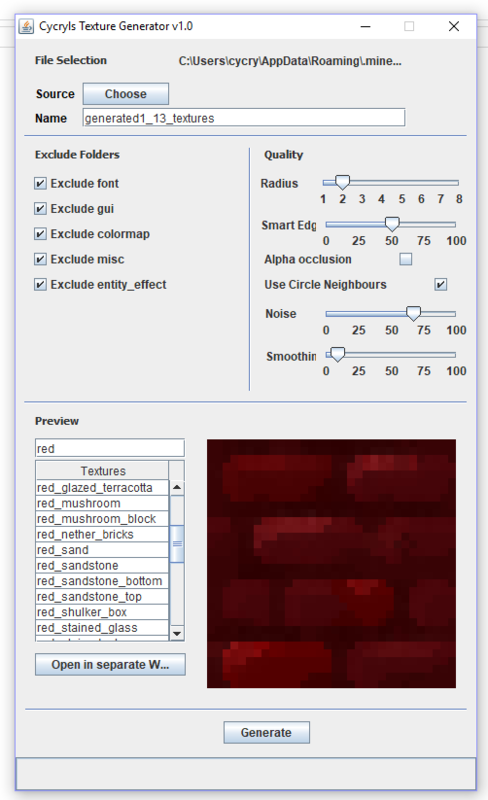 It applies some "filters" to it that you can configure in the gui and tries to make something resembling a high res texture. 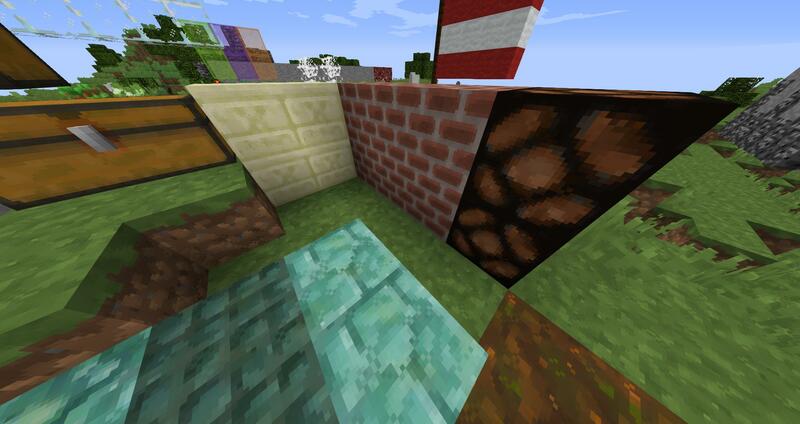 This program is not intended to make complete texture packs. 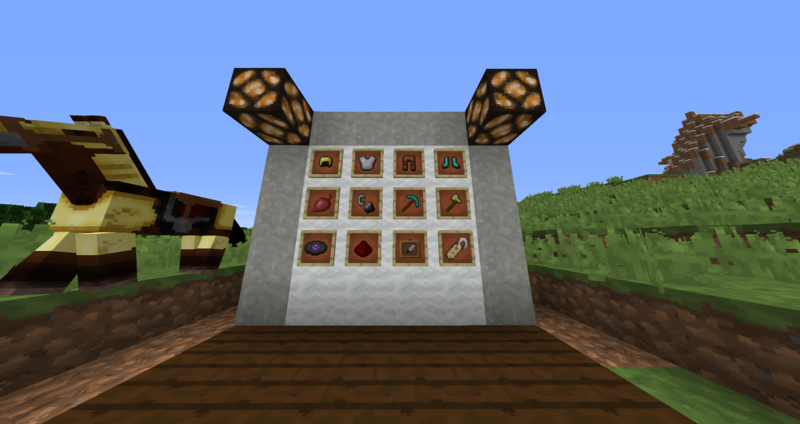 Or if you want to combine a 64x64 recource pack with a 32x32 one. 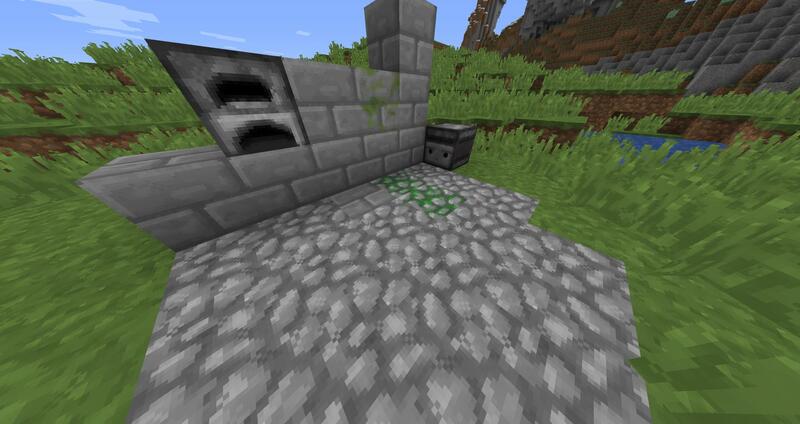 It might also be a good starting piont when making a texture pack.